Being one of Europe’s powerhouse clubs comes with its own perks and downsides. And one of those would be being linked with many, many high-profile players constantly, though the line separating the two traits often blur. 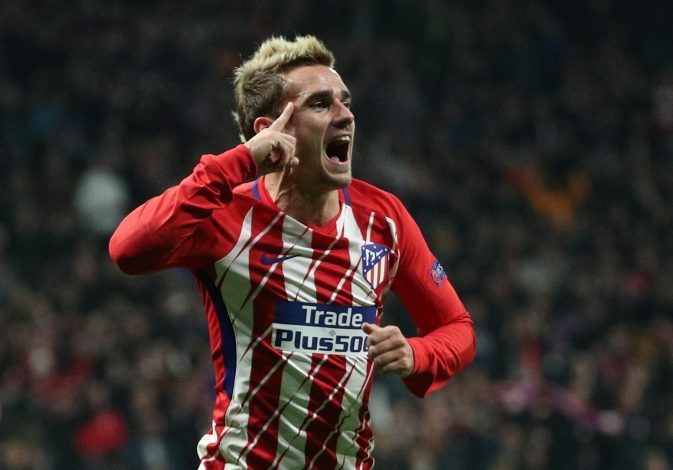 The rumoured switch of Antoine Griezmann from Atletico Madrid to rivals Barcelona is one such case. And according to Diario Gol, it could lead to a chain reaction of events. As per the report, the result of the Frenchman’s transfer could aid Man Utd in the pursuit of Ivan Rakitic. The Premier League giants seem to be keenly interested in replacing Michael Carrick, who’s set to retire at the end of the season, and Marouane Fellaini, who looks likely to leave on a free transfer during the summer. On the other hand, the source believes the shift of Philippe Coutinho’s role to a more central midfield oriented spo, should Griezmann sign for the Catalans, could be the trigger that sends the Croatian on his way to Old Trafford. The midfielder is said to be unsettled at the Nou Camp and wants solid clarification over his future at the club ahead of the Atleti talisman’s arrival. Further, it was also reported that the Spanish giants are plotting a shock bid of £50 million plus Rakitic for United’s Paul Pogba, though that case seems very unlikely. The 29-year-old’s current contracts keeps him in Catalonia till 2021, and he looks likely to secure a transfer away should his position at the club seem under threat.